Apple has officially seeded iOS 12.1 beta 3 to registered developers and testers. 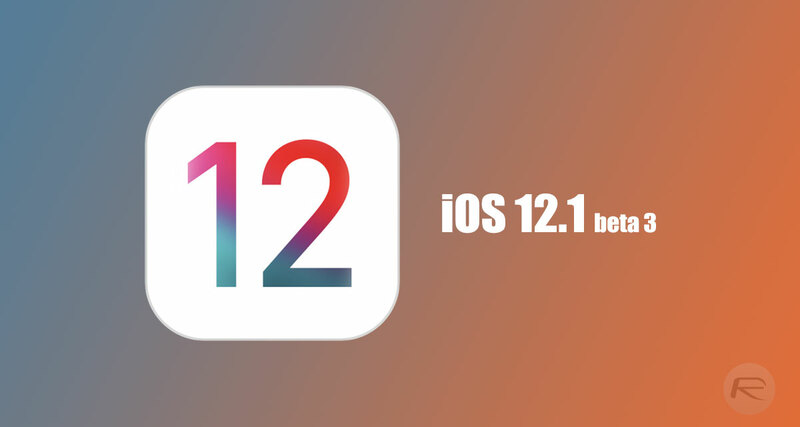 The release follows hot on the heels of the second pre-release seed of iOS 12.1 – the first major update to iOS 12 – and is available with immediate effect to all compatible iPhone, iPad, and iPod touch hardware. The early unofficial statistics show that Apple has managed to capture the attention of device owners as far as iOS 12 is concerned. Stats from Mixpanel suggest that iOS 12 is already running on more devices globally than iOS 11, which just goes to show exactly how popular the platform has proven to be with consumers. It also shows that it has had a faster adoption rate than iOS 11 had at the same time twelve months ago. Now, with iOS 12.1, Apple is hoping to take the platform to the next level by ironing out issues as well as introducing multiple promised features. And, from a functionality perspective, the early betas of iOS 12.1 suggest that Apple has managed to do exactly that by delivering on some of its promises. iOS 12.1 brings support for iPhone XS and iPhone XS Max as far as the company’s eSIM is concerned, meaning that owners of the latest hardware will be able to run two numbers on the device, one with a physical carrier-provided SIM card and one through the eSIM support. Carriers will more than likely start to support this new feature as soon as iOS 12.1 is officially out into the hands of the public. Apple is also using iOS 12.1 to unlock the new Depth Control feature that allows a user to change the depth-of-field on an image before it has actually been taken. 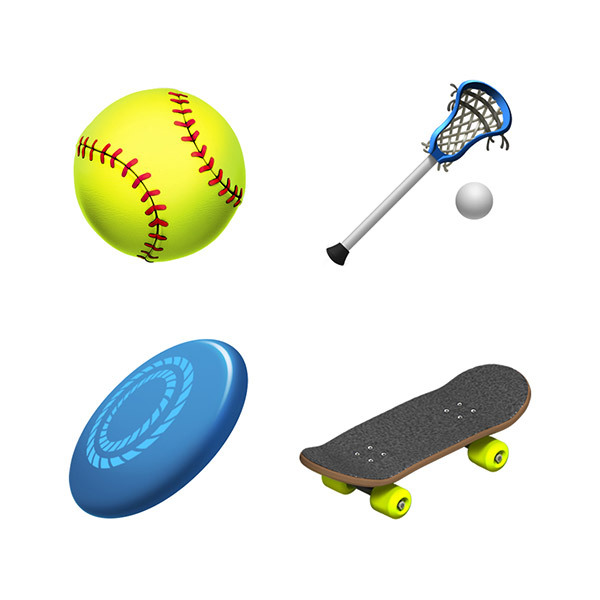 This will add to the current functionality which provides this type of functionality after the picture has been taken on the current version of iOS 12. If you aren’t an owner of iPhone XS or iPhone XS Max, then you can expect to benefit from group FaceTime calls supporting up to 32 people as well as brand new emoji characters that will let you express yourself more clearly. If you are a registered developer or happen to have a beta configuration profile installed on your device, then you can grab iOS 12.1 beta 3 with immediate effect as an OTA update from Settings > General > Software Update section of the device in order to put it through its paces. Alternatively, you can grab it as an IPSW download from developer.apple.com.